The diving section of Turku YMCA is an active dive club for men and women, of every age. We are responsible divers who take care of our dive partners and the environment. 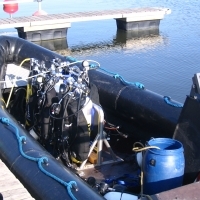 We have as members both infrequent holiday divers and year-around divers, some of which use mixed gases or other advanced diving techniques. You will get advice, support and company for enjoyable dives in clear waters. 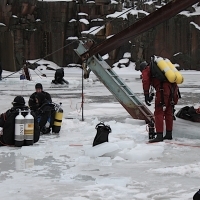 When your skills allow, you can follow us to deeper, more demanding dives to interesting wrecks and exciting mines. 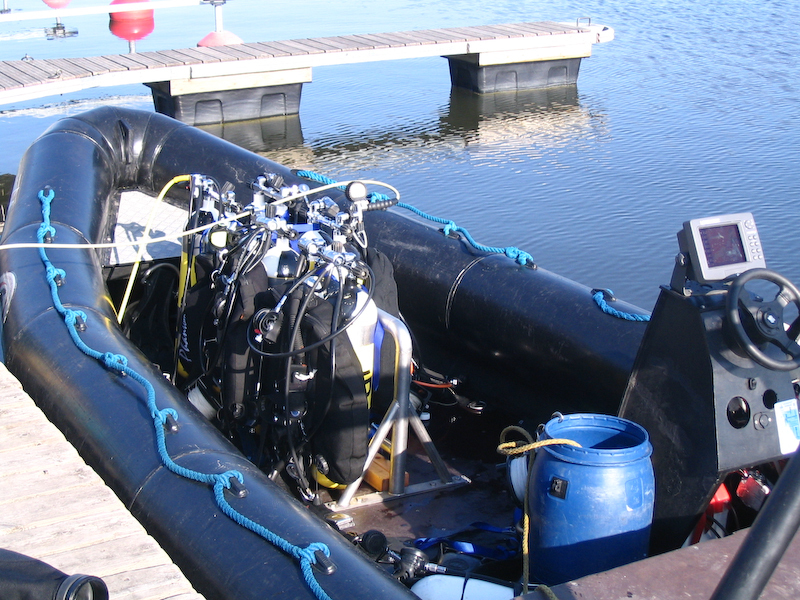 Equipment used ranges from single tanks to back mounted doubles, side mount, rebreathers, dpv’s. 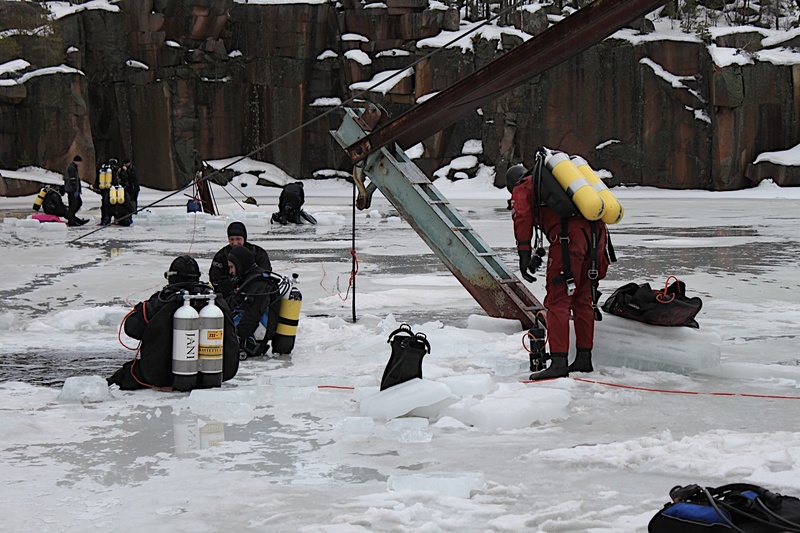 We dive on air, nitrox and trimix. All certifications are recognized. Our members have cards from CMAS, GUE, IANTD, NAUI, PADI, PSA, TDI and possibly others. English is widely understood and when required – spoken. Welcome.